Beautiful one-owner home in the Bent Creek Subdivision. 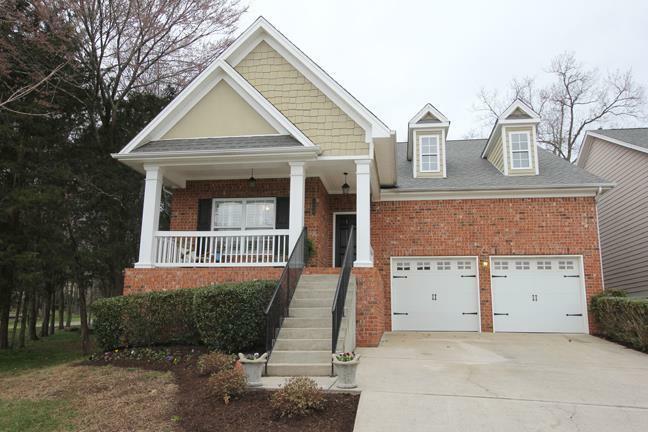 Located near neighborhood walking trails and the community playground. This home can close quickly if desired. Very convenient to the restaurants and shops in Nolensville.